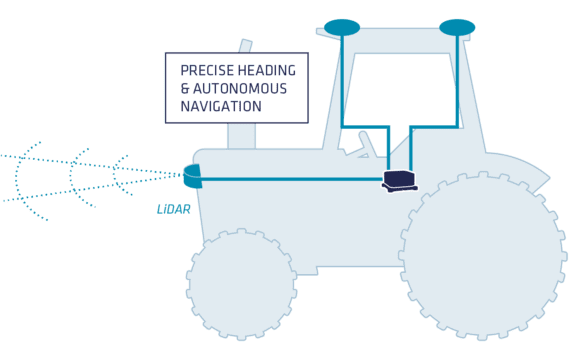 An Inertial Navigation System (INS) provides real-time Roll, Pitch and Heading information that could be used for Machine Control application. 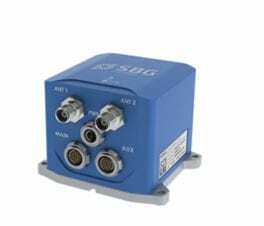 The INS outputs a filtered Position that maintains a robust position in case of GNSS outages (trees, RTK communication cuts, etc.). The inertial sensor is also used to precisely synchronize and stabilize additional equipment such as a LiDAR. Ellipse2-D Motion & RTK PositionMost sold! It provides Roll, Pitch, Heading, and Navigation data. Odometer and RTK corrections can be used as aiding inputs to further enhance the navigation solution. Ellipse 2 Micro INS additionally connects to a GNSS receiver and an odometer for navigation. Combined with a DMI (odometer) and an RTK GNSS, The Ellipse Micro INS/GNSS provides accurate car position and trajectory even in challenging environments such as urban canyons, tunnel, forest, etc. Ekinox2-D is an all-in-one RTK INS/GNSS. When connected to an odometer (DMI), the Ekinox2-D provides survey class car’s position and trajectory at 200 Hz, even in GPS challenging environments. 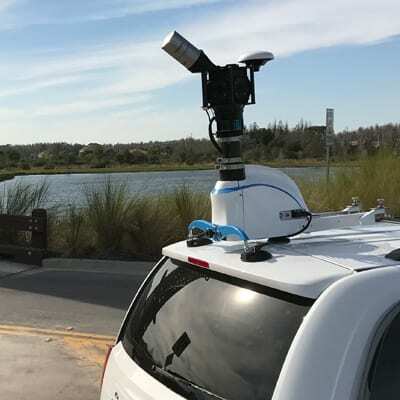 Mobile Mapping, Machine Control, are some surveying application examples where the Ekinox2-D reveals its potential. Ellipse2-DMotion & RTK PositionMost sold! How to Obtain a Centimetric Position? 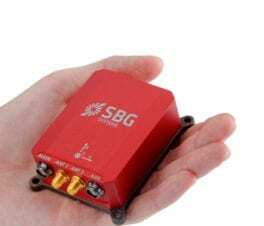 Some models from SBG Systems such as the Ellipse2-D integrate a bi-frequency or tri-frequency GNSS receiver allowing centimetric-level RTK or decimetric level Precise Point Positioning (Terrastar, Omnistar, etc.). Which Option for High Vibration and Shock? SBG inertial sensors are highly resistant to chock and vibrations (up to 8g RMS). They also embed specific algorithms to filter vibrations. When choosing accelerometers option, note that the 16 g accelerometer is the best option for harsh environments.